Guernsey, for all its past history as an occupied Island during WW2 and it’s more recent one as a financial hub, is also a place for writers. It’s also part of a Bailiwick so it does include the islands of Alderney, Herm, Jethou, Brecqhou and Sark. Where is Elizabeth Goodge and Green Dolphin Country? A fantastic writer, The White Witch still features in my best top ten reads ever. Where is Betty Neels? Betty who? Okay so I know you’ve never heard of her but just how many writers are mentioned in their readers obituaries? I know it’s morbid but that’s just how much this writer and her books meant to so many people. Betty’s gentle romances, often set in Holland but also set in Guernsey, have been enjoyed and are still being enjoyed and talked about today. What about Mary Ann Schaffer and That Book? Mary wasn’t local. She only stopped off here on a cruise and yet her book has endeared Guernsey to many of her readers. Lara is local but now lives in New York. 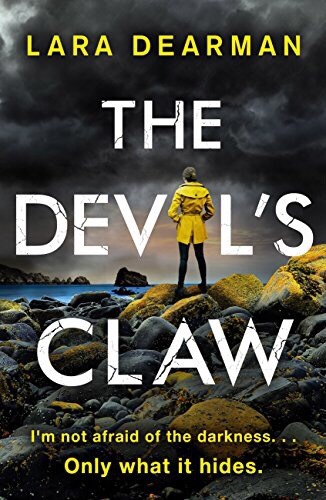 Her debut novel, The Devil’s Claw is set in Guernsey and is one hell of a thriller. Together with DCI Michael Gilbert, an officer on the verge of retirement, they follow a dark trail of island myths and folklore to ‘Fritz’, the illegitimate son of a Nazi soldier. 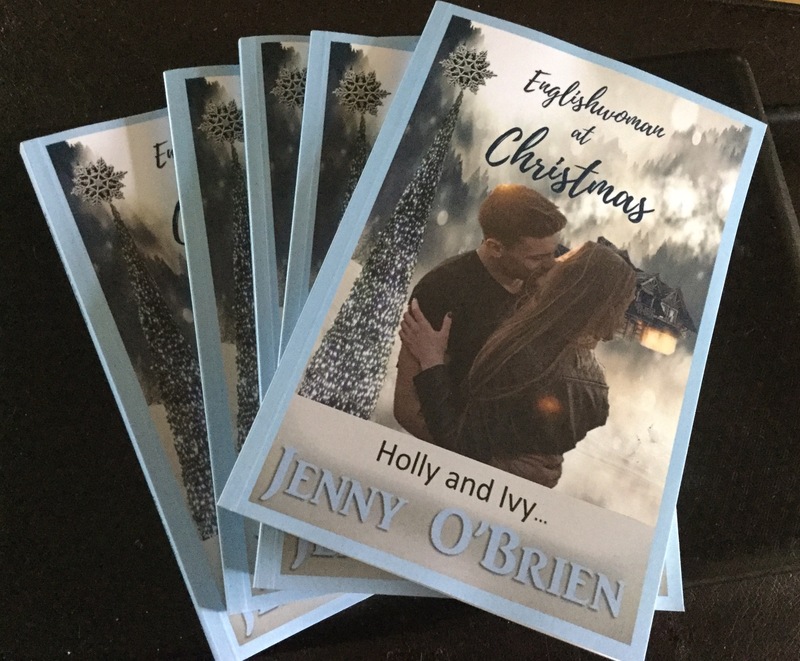 His work, painstakingly executed, has so far gone undetected.But with his identity about to be uncovered, the killer now has Jennifer in his sights. it’s actually strange reading a book set so close to home. I walk these streets. I’ve even got the same name as the lead character and I know the Doreys (a well known local name). 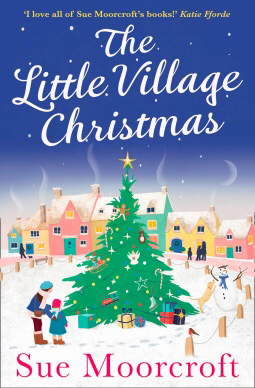 This is a well-written debut set in an amazing location and full of snippets of local life. Having the lead as a reporter for the local press was genius as any ‘Guern’ will know of our small Island ramblings and political arguments. It’s always difficult for a new author to make their mark but Lara has done just that. I wish her well and hope to meet up in person when she next visits. The never-ending question. 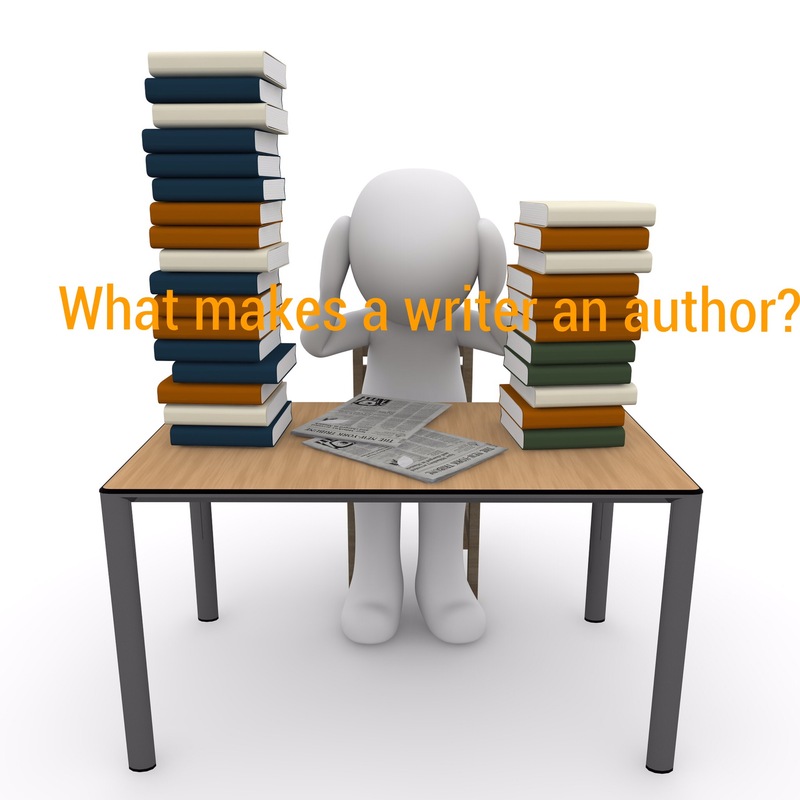 What makes an author? I’m definitely a writer but aren’t most of us? Whether it’s a shopping list, or a scribbled message on a post-it note, most of us write on a daily basis. But what turns a writer into an author? I write books, is that it? Anyone can write a book – all it takes is perseverance and an ability not to give up until that last page is penned. My books are published, is that it? Anyone can get their book published. Amazon is littered with books, of all qualities, genres and designs as the self-published industry exponentially explodes. Not only that. You only have to load Google to find the vanity-publishing sector has stepped up to the plate to get their slice of literary pie. I’ve published more than one, is that it? Quantity doesn’t necessarily mean quality. I’m a great believer in less is more. Better to produce something to be proud of. I have an editor, is that it? Producing a product that I’m proud of needs the help of others, something I’ve learnt the hard way. An author without an editor faces an uphill struggle – why make it harder than it needs to be? 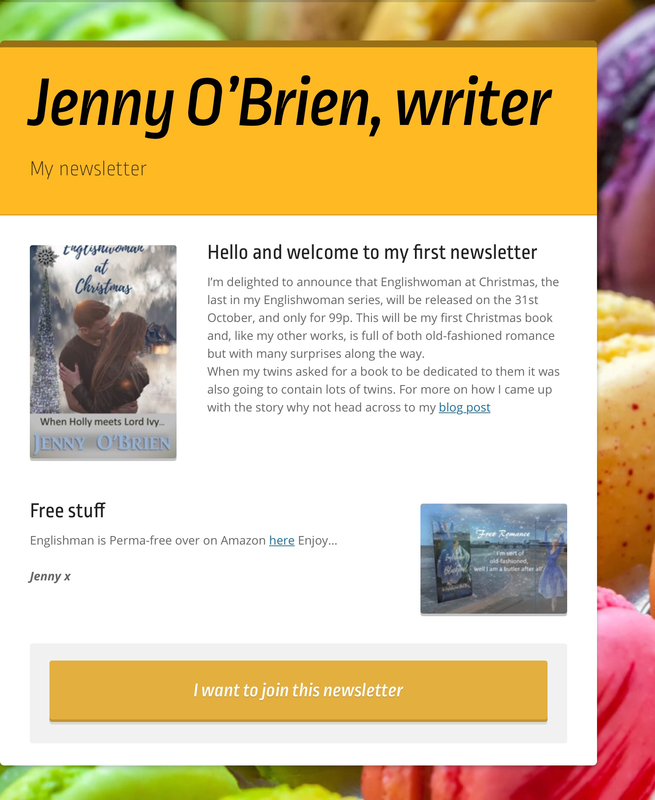 I’ll never be an author, I’m an Indie, is that it? The publishing houses would probably agree with this statement but then again they are in the business of selling books. Show me a best-selling author and I’ll show you a best-selling Indie that’s been snapped up by one of the Big Six. So what turns a writer into an author? Producing a book you’re proud of and finding that strangers are of the same opinion. 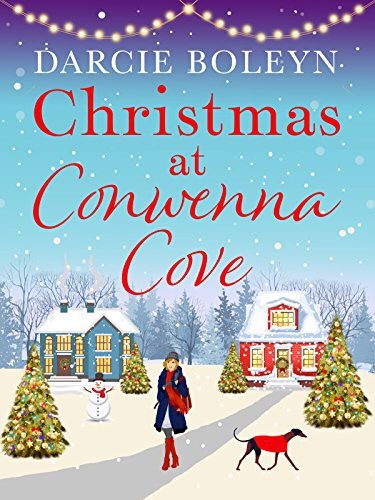 Following a traumatic incident in London, Jennifer Dorey has returned to her childhood home in Guernsey, taking a job as a reporter at the local newspaper.After the discovery of a drowned woman on a beach, she uncovers a pattern of similar deaths that have taken place over the past fifty years.Together with DCI Michael Gilbert, an officer on the verge of retirement, they follow a dark trail of island myths and folklore to ‘Fritz’, the illegitimate son of a Nazi soldier. His work, painstakingly executed, has so far gone undetected. But with his identity about to be uncovered, the killer now has Jennifer in his sights. Ah now there’s a thing, a book with strands of personal truth as I too spent my honeymoon in Cornwall, not 30 years ago, only 25. Thank you, NetGalley for the ARC, this review is mine though – you can’t have it.